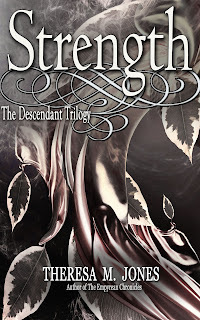 Theresa M. Jones: The Descendant Trilogy - new covers? 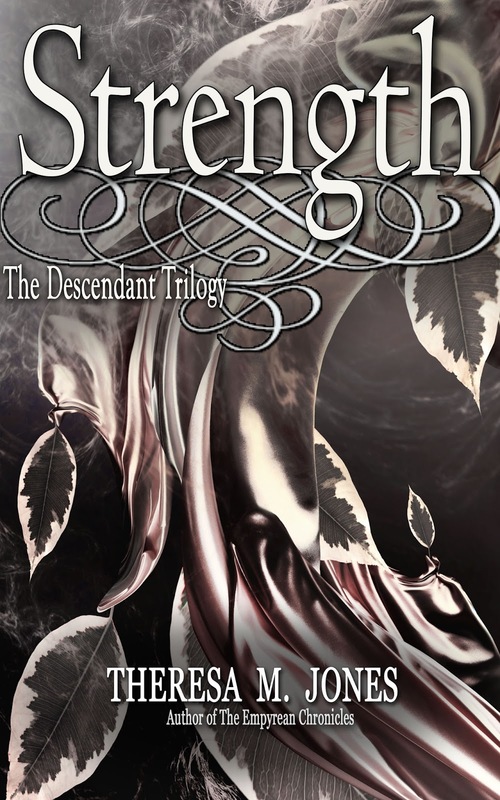 The Descendant Trilogy - new covers? 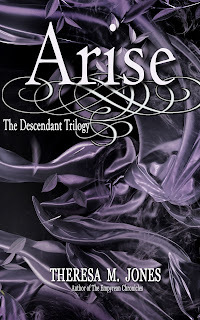 The Descendant Trilogy got a face-lift. Rick is an Order Member, which means he has inherited the Power of the Angels. Ann is now a single mother, as her husband died less than a year ago. Allison is an only child, now fatherless. But together, they make for an exciting tale of love and loss. Rick is sent on a mission to bind Allison’s Power, but he got more than he bargained for as her mother, Ann, stole his heart in the process. 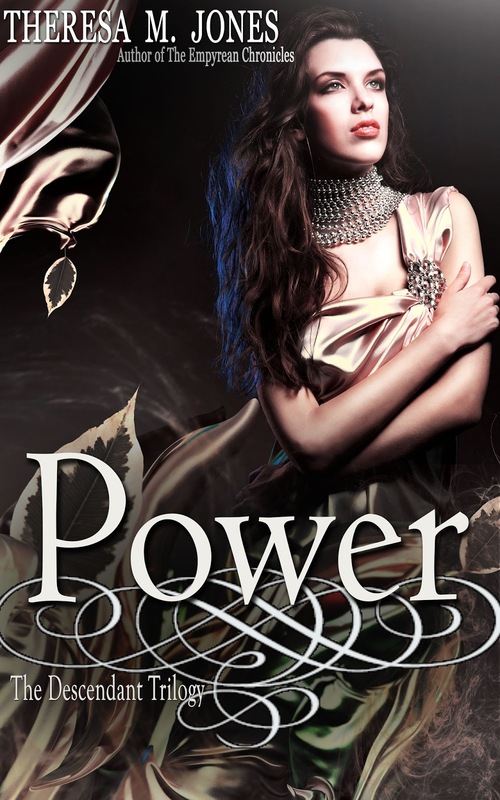 Read this PREQUEL to find out more about Ann’s and Rick’s relationship, and to see how it all began before Allison turns 21 in Power. Thousands of years after the battle between the angels, when Lucifer was defeated by Michael in the Heavens, the war is still being fought on Earth by the humans who have their Power, and the demons that want it. 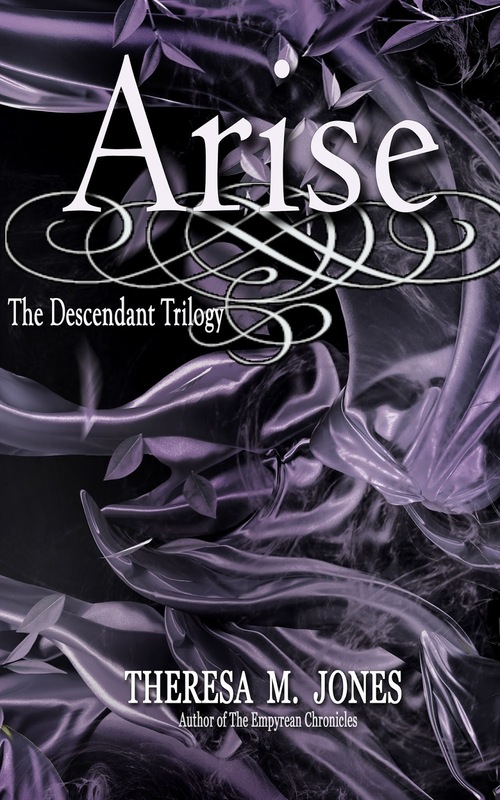 Allison Stevens, a 21 year old single mother, gets thrown into the middle of this battle when Damien, the Leader of the Rising, decides to hunt her down and kill her because he fears she is the descendant prophesied to save the world. David, a member of the Order, takes Allison under his wing in order to show her the ropes, and hopefully groom her into being the one they have been waiting for. The only problem is that they start to grow more attached than they should. 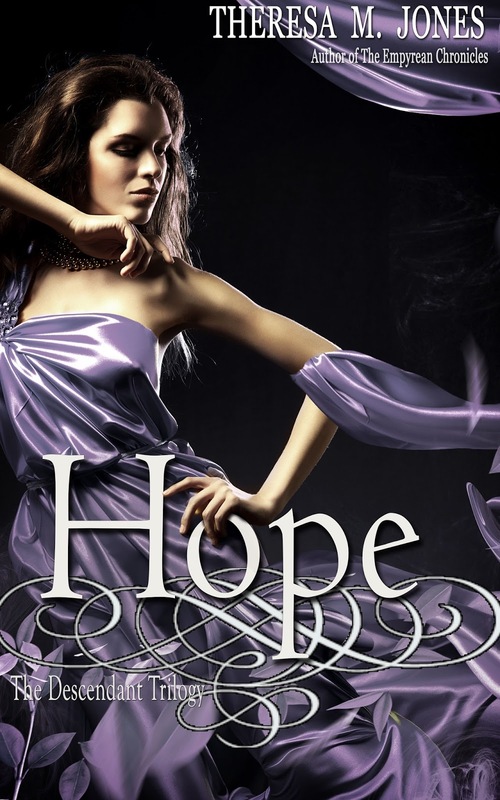 Damien wants to open the Seven Seals and bring about the apocalypse and it’s up to Allison to not only save herself and her family, but save the world, all while trying to keep her heart from breaking. The much anticipated SECOND BOOK in The Descendant Trilogy will leave you breathless and wanting more! Samantha is the daughter of two of the most powerful people on the planet. Follow Samantha, the one person we haven’t heard from yet, as she grows into her skin. She is now having dreams of a Rising Member attacking her. She fears for her life, but at the same time feels confined and too sheltered. While her parents pressure her to help her little sister learn the role she must fulfill, she wants only to be herself and to do more than babysit. But if she ventures too far out, will her mysterious stalker come out of the shadows to torture her for the knowledge she has? 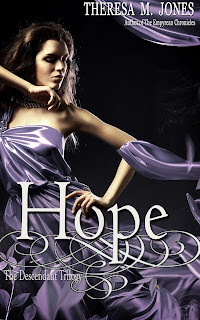 Read this NOVELLA for a look into the life of a young Order Member, the first to grow up in The Compound in decades, as she tries to fulfill the many roles she must play. Sisterly love, daughterly affection and rebellion, friendship, and relationships beyond that of only friendship dwell within these feisty, few pages.